You need an easy & powerful invoice app. We offer that and more. *14 days. No credit card required. Get your invoicing and billing tasks out of the way, so you can save time and focus on boosting your business. 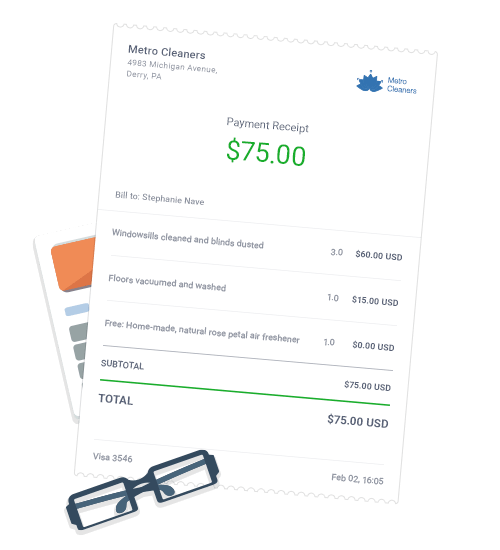 Easily issue beautiful invoices from your desktop or mobile, and expedite payments with automatic client reminders. Add your company name and logo, choose your currency and set multiple tax rates. It’s super easy and quick to set up! 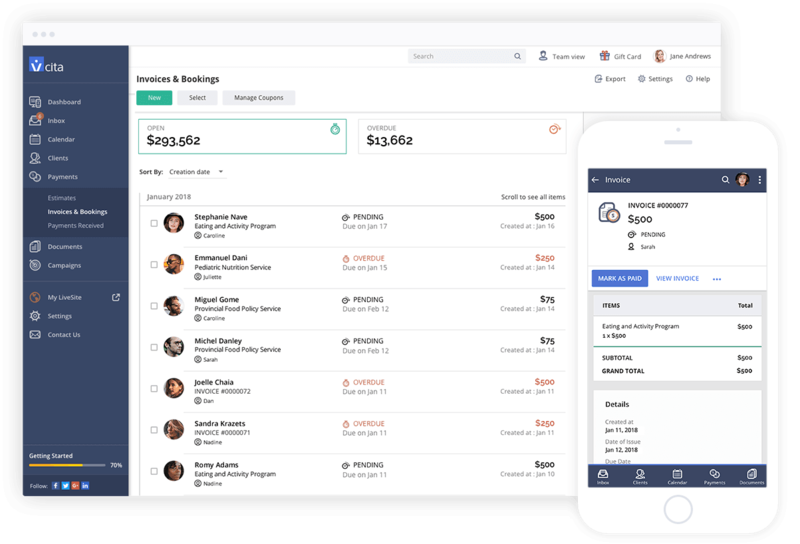 Stay on top of your income – view pending, paid and overdue invoices from a friendly dashboard, and know where you stand with each client in real-time. Forget about unpleasant collection calls – simply set up automatic payment reminders to ensure clients pay on time. Issue professional, branded estimates within minutes, scoring you more business from prospects and clients. Let clients approve your estimates online and get notified when they do. 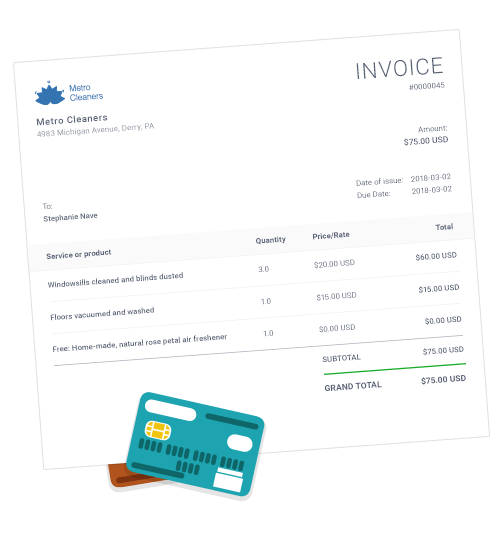 When you’re ready to collect payments, turn the estimate into an invoice in a single click. Automatically issue and send out receipts when clients pay online, or choose to send them out manually. 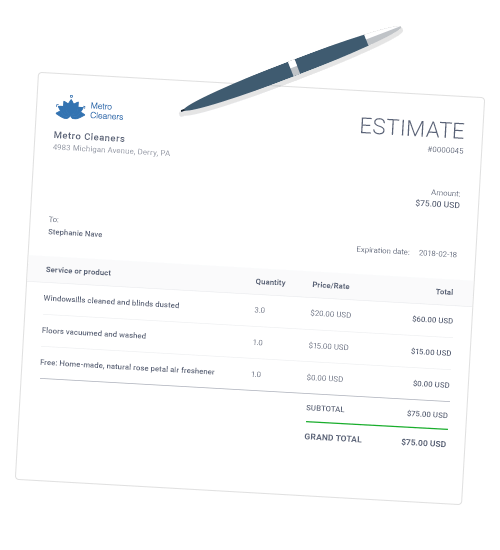 When you’re ready to collect payment, turn the estimate into an invoice in a single click. Let clients pay for services with any credit card or through PayPal – anytime and from any device. Offer each client a personal online portal, where they can securely view pending invoices, download receipts, and see their payment history with your business. 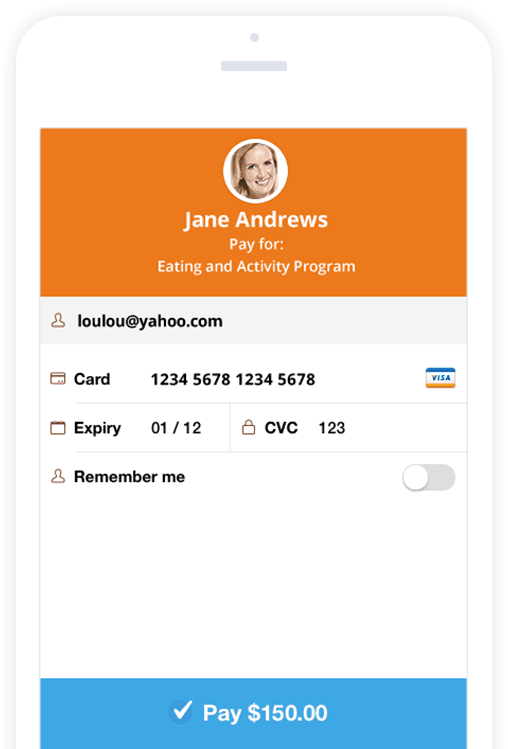 Enable clients to pay for services in person or over the phone by simply keying in their credit card details. Over 200,000 service-based businesses use vCita to invoice clients, track payments and create new business opportunities. I can connect with my clients online or through the app. The reminders are incredible and keep me completely organized. I now accept payments and sending invoices is a breeze. Enjoy the only invoicing & billing solution that integrates with your existing accounting software (Quickbooks and dozens of other apps via Zapier).